I had an idea for an Archiventure. I must have made it sound pretty exciting because when I explained my idea to Brianne, the City Archivist, she gave me this look like “You had me at log cabin.” Here’s the idea. 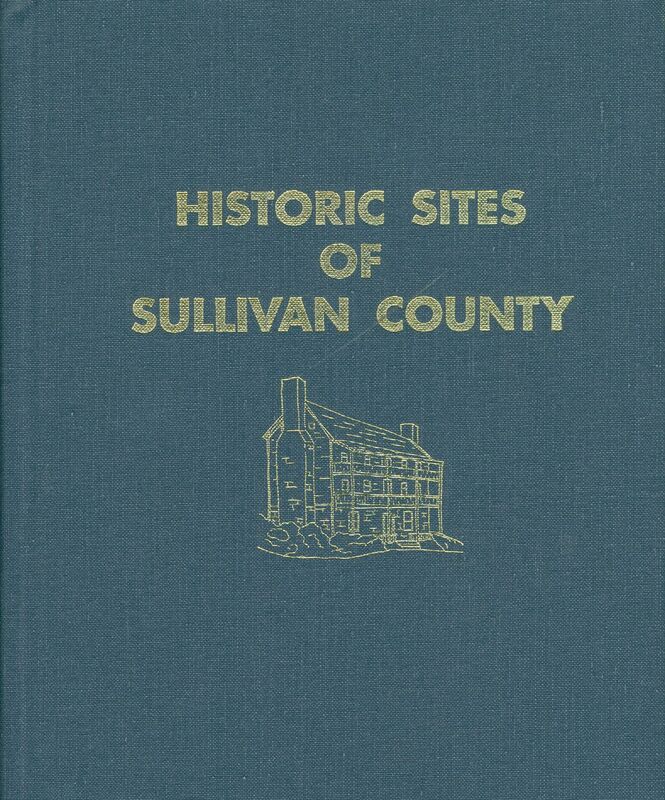 Take a chapter from Historic Sites of Sullivan County, find the corresponding original photographs from the Muriel C. Spoden Collection (KCMC 516), and go for a drive to see how many of the structures we can find and what condition they are in, today! I chose Chapter V, Horse Creek, Reservoir Rd, Sullivan Gardens, etc. Most of the archival photographs were taken between 1969 and 1975. In the collection, we also had copies of some even older images that were not used in the book. These help to demonstrate the elaborate transformation some of the homes have gone through. Here are the sites I found. E.P. Easley House, c.1972. Location: Reservoir Rd. across from Dolan Gap Rd (entrance to Bays Mtn Park). Edmund Pendleton Easley (1854-1937) constructed a store in front of his 1889 home from where he conducted a barter business and served as the postmaster of the Butterfly Post Office. E.P. 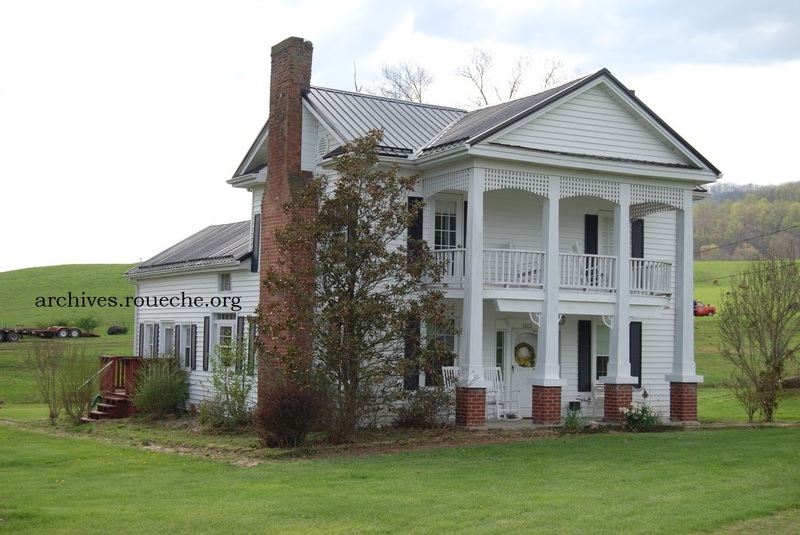 Easley home in 2015; one hundred twenty-six years old. 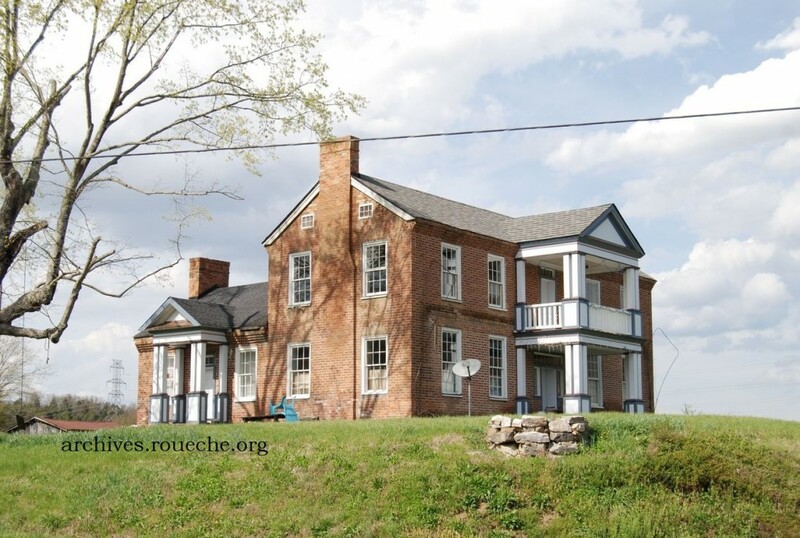 Hickman-Dolan House, located on Reservoir Rd. 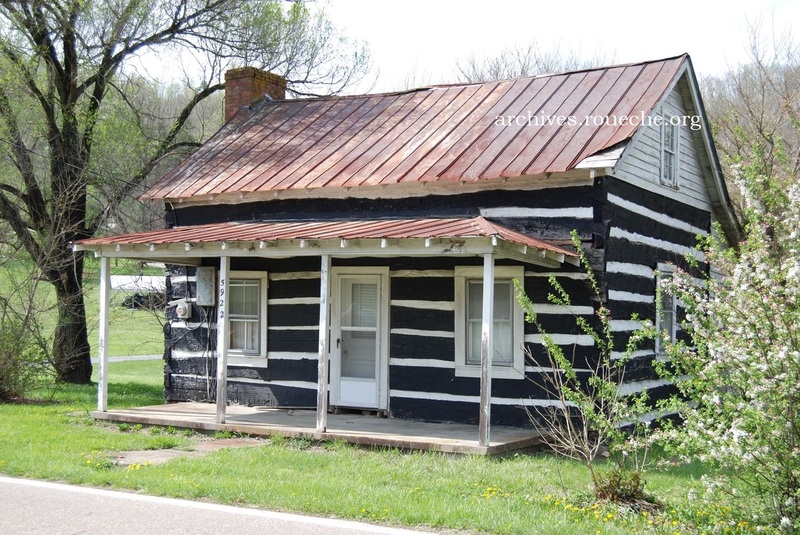 Daniel Hickman built this log home between 1835-1843. His heirs sold it to John Dolan (1837-1917) in 1876. The two story log structure has survived the application of several different siding materials and is a bed and breakfast, today. The Hickman-Dolan House in 2015. 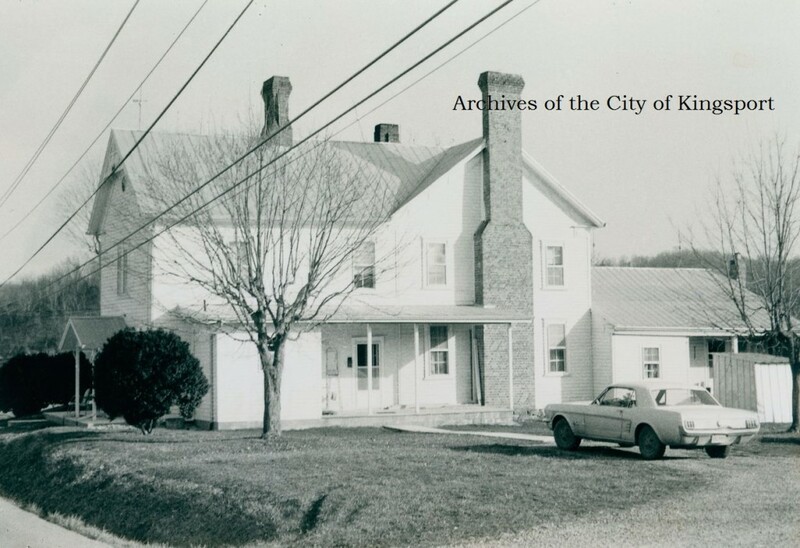 An undated photo of the Nathan Bachman House, Sullivan Gardens Dr. 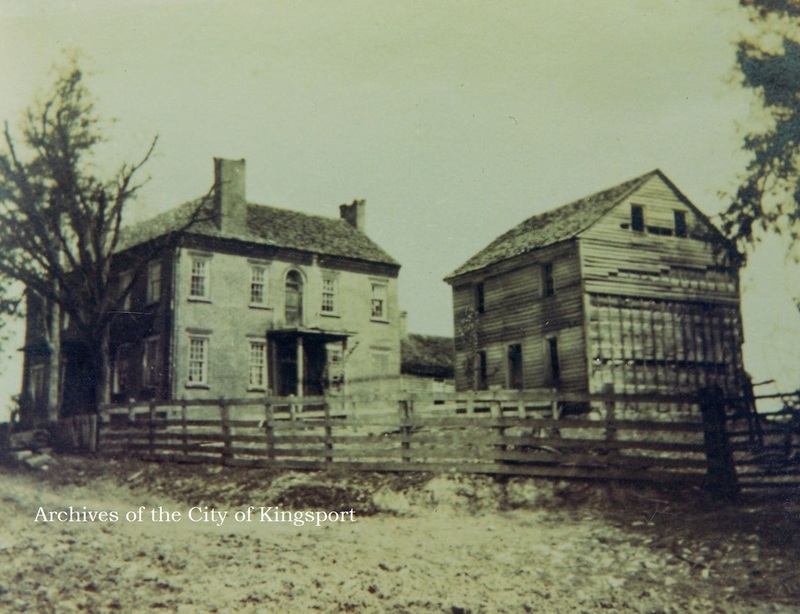 Although this photograph of the slave-built brick structure was not used in the HSSC publication, it shows how the home’s architecture has changed. 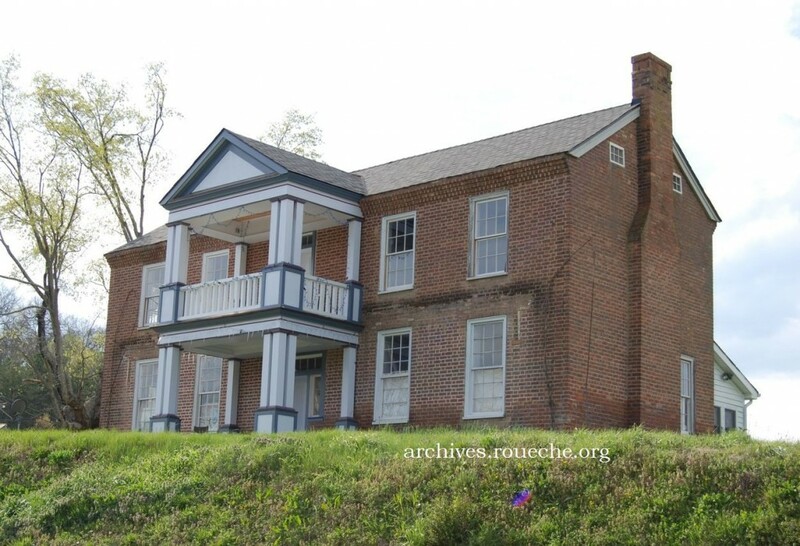 The Nathan Bachman (1773-1858) home was one of the first brick homes to be built in Sullivan County and was situated on a several thousand acre plantation. The Bachman home c. 1972. Notice the loss of the two-story log structure. 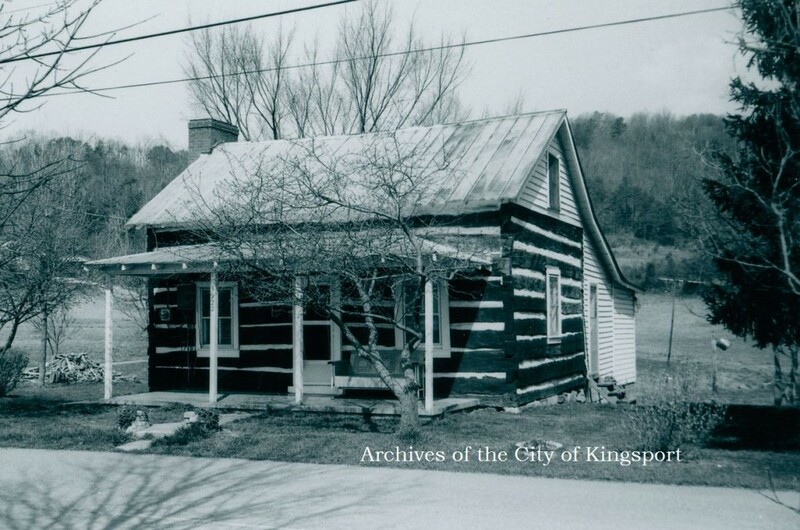 Notice the absence of the center door and window arches from the early photos and the addition of the covered porch. Jonathan Bachman House, c. 1972, located on Lone Star Rd in view of Hwy 93. 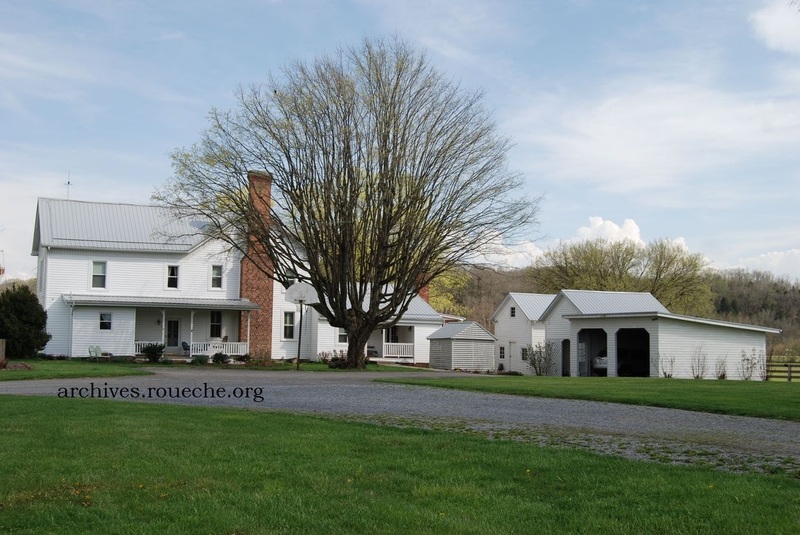 Jonathan Bachman (1769-1861) built his farmhouse in 1823. The center log section has been covered in siding and several wings have been added. 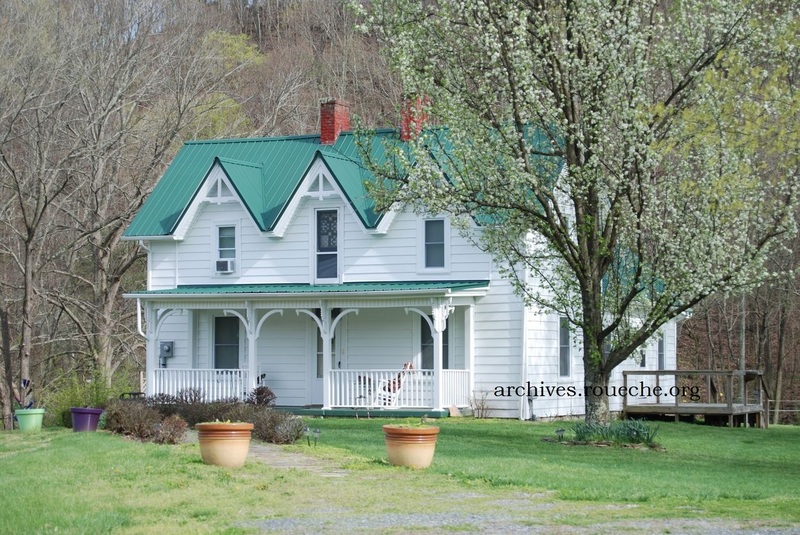 Bachman family members occupied the place for more than 150 years and enjoyed its stunning views of Bays and Chimney Top Mountains. Jonathan Bachman House in 2015. Overby House, Lone Star Rd., c. 1971. Joab Overby built this 1 1/2 story log house between 1861-1865. Overby House in 2015. Some homes change very little. Murrell Mansion is located on Murrell Rd. At the 1976 publication of HSSC, the Murrell home was still occupied by the builder’s daughter. 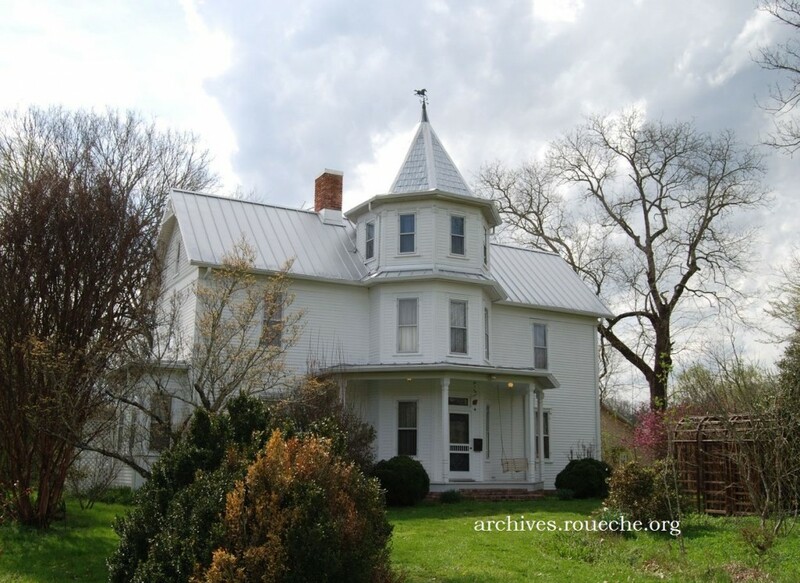 Thomas Lafayette Murrell (1871-1920) built the Victorian home in 1901 on several hundred acres. 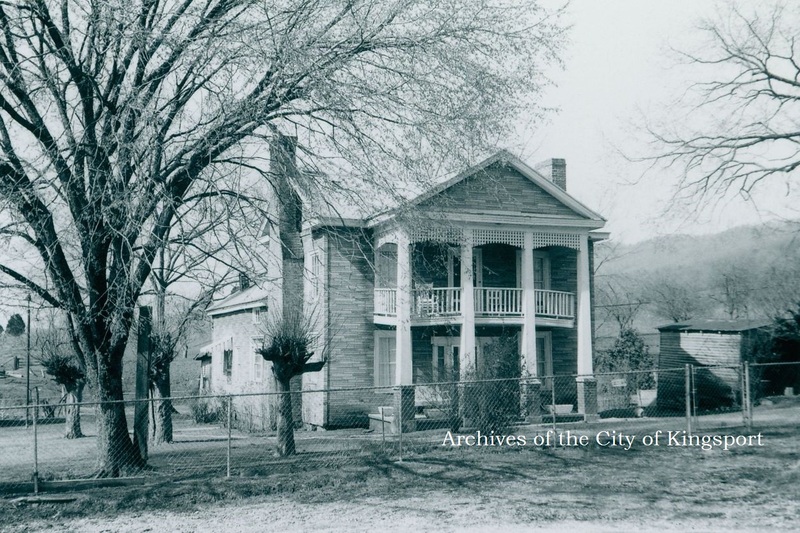 Referred to as the Haws House, it is located at the corner of Murrell and Hwy 93. 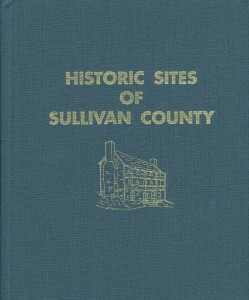 The history of this home was somewhat of a mystery to the authors and new information was revealed in the 1980 edition of the book. 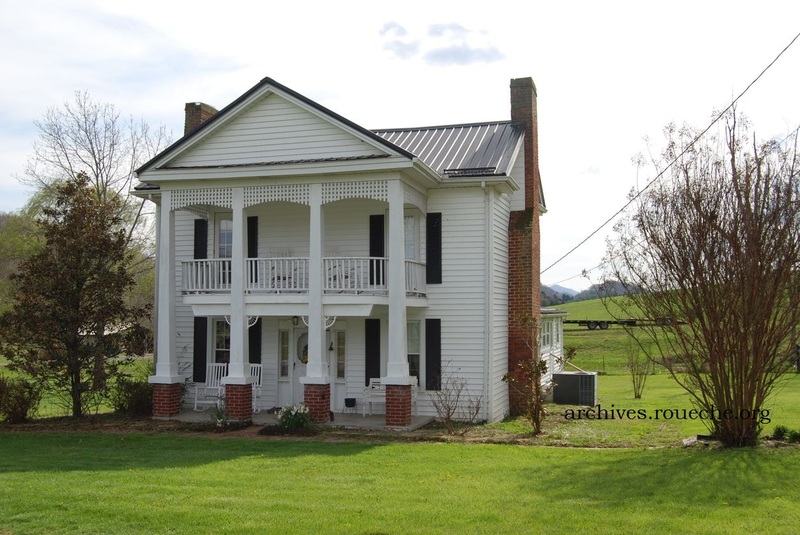 The house was built in the mid 19th century on the combined lands of Lewis Hale (503 acres) and his wife Miss Bragg (83 acres). The Hales eventually sold it in 1881. The home has suffered from neglect and drainage problems for decades. Frequently only the rear wing addition is occupied. The Hale-Bragg House under renovation in 2015. This angle shows off the brick eaves, one of my favorite features on the house. 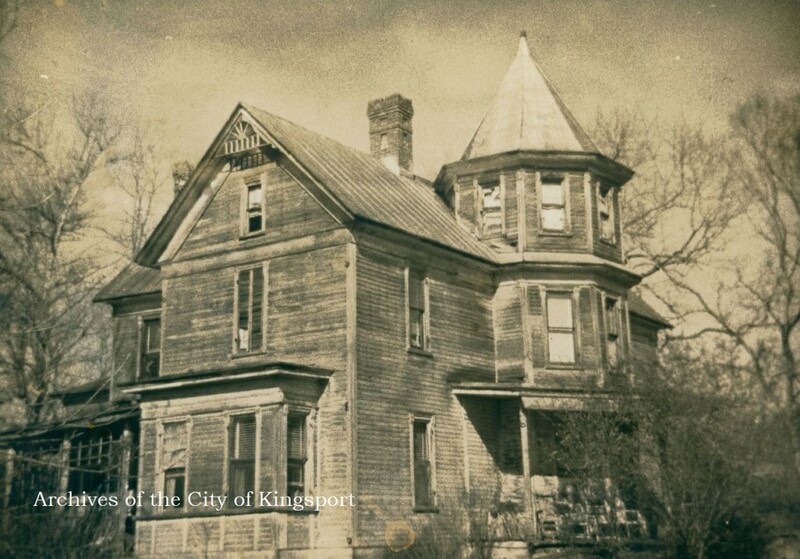 What I have learned since working in the Kingsport Archives is that if a house in the area looks old, it is old! There isn’t much revival architecture in East Tennessee. 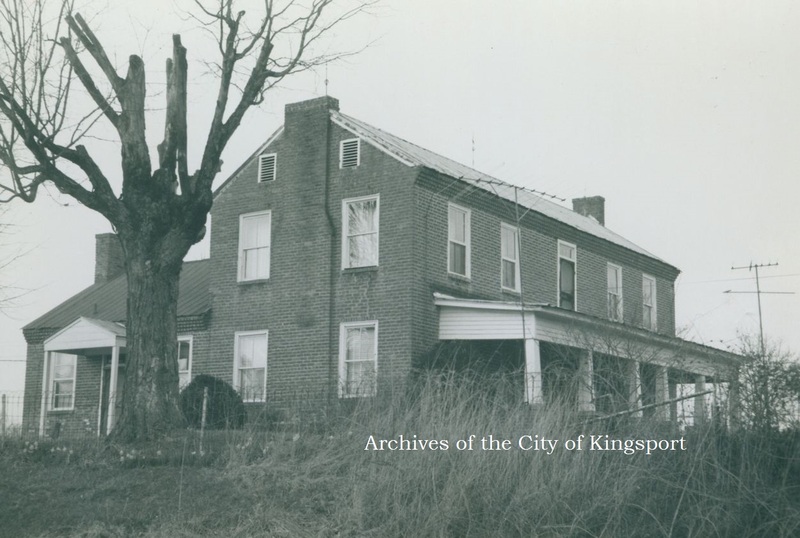 If you have a home in your neighborhood that intrigues you, come visit the archives and find out just how old it is. There might be a good story behind those bricks and shingles. This entry was posted in Kingsport and tagged Archiventure, archives, historic homes, Kingsport, photograph, Sullivan County. Bookmark the permalink. Nathan Bachman is a fourth-great grandfather of mine (on mom’s side). This project of yours is going to cover a LOT of my genealogy. I saw your really informative comment on the Archives blog. Thank you SO much for your interest!! More on the Fains from me next week, as well. Hi. You missed our 1790 Wills-Dickey Stone house. 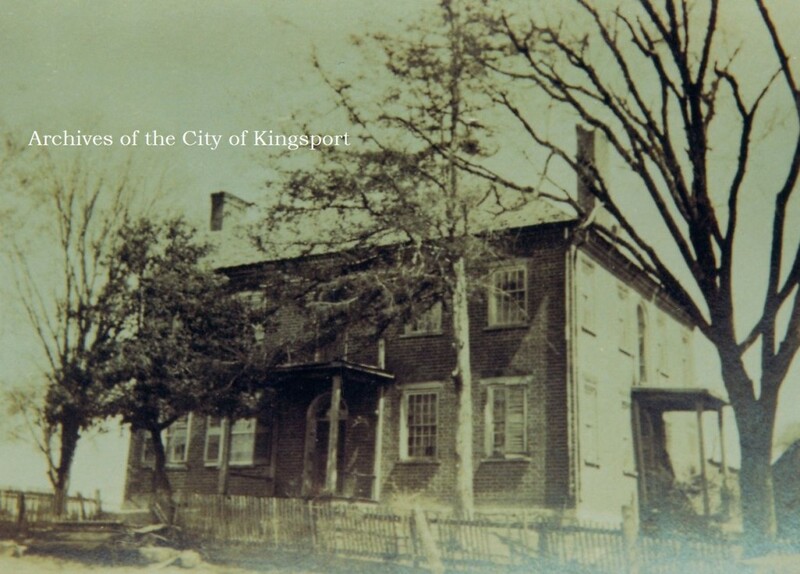 I would like to know the history of the house at 1125 East Center Street Kingsport tn. Also if you have original photographs. Sounds like you need to make a trip to the archives, Denise! It’s in the basement of the Kingsport Public Library. 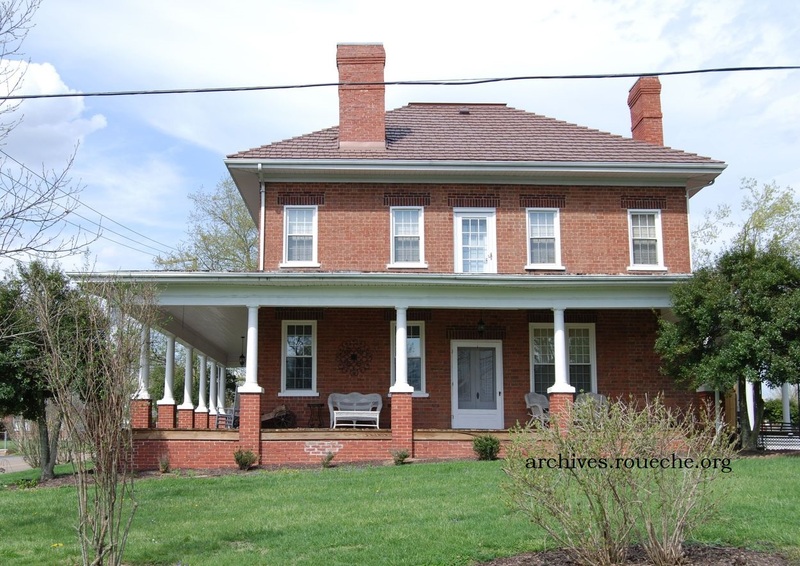 There is a very large, old brick home surrounded by farm land on Fieldcrest Road in Indian Springs. I have wondered about it’s history. Indian Springs would be Chapter VII of the book HSSC. 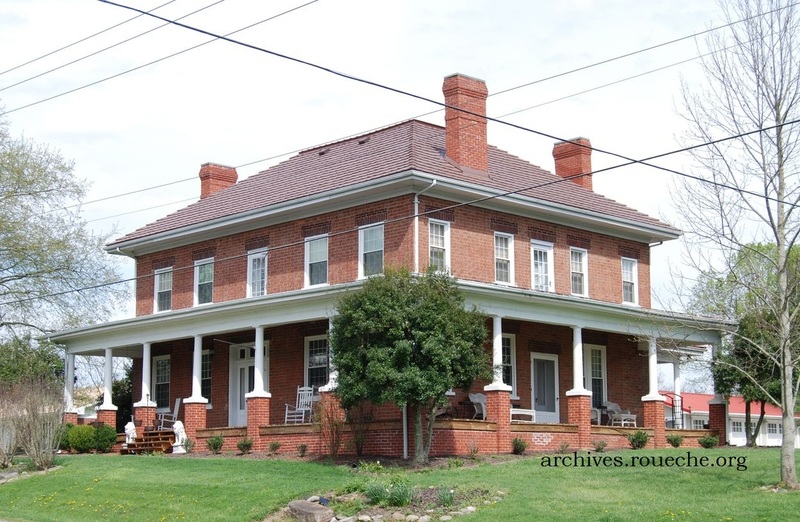 The only brick home mentioned is the Barnes House, built in 1860. The location is described as being closer to the river, however. What a great idea, Kari, and you chose some lovely homes to give the then-and-now treatment, good job. Kari: Great idea! I love to tour! 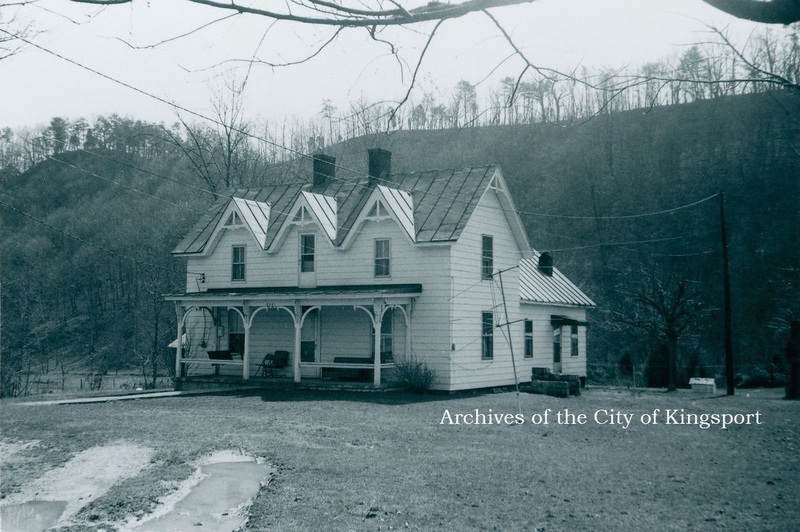 This is so interesting that so many of thee old homes have survived and the history is known. There may be more gems. 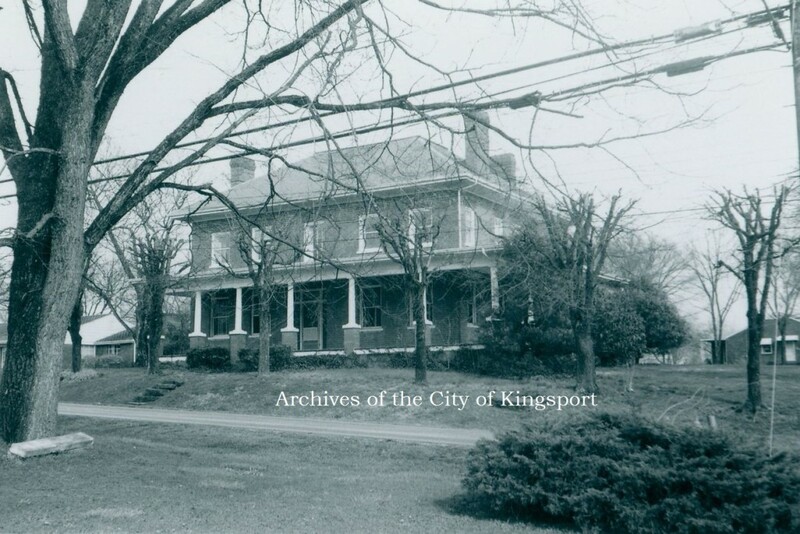 I was told that Kingsport has many homes listed on the National Register of Historic Places. Could it be some of these? What a great idea! What a fun project too. I loved seeing the then and now pictures.